Businesses are selected to appear on this website on merit. 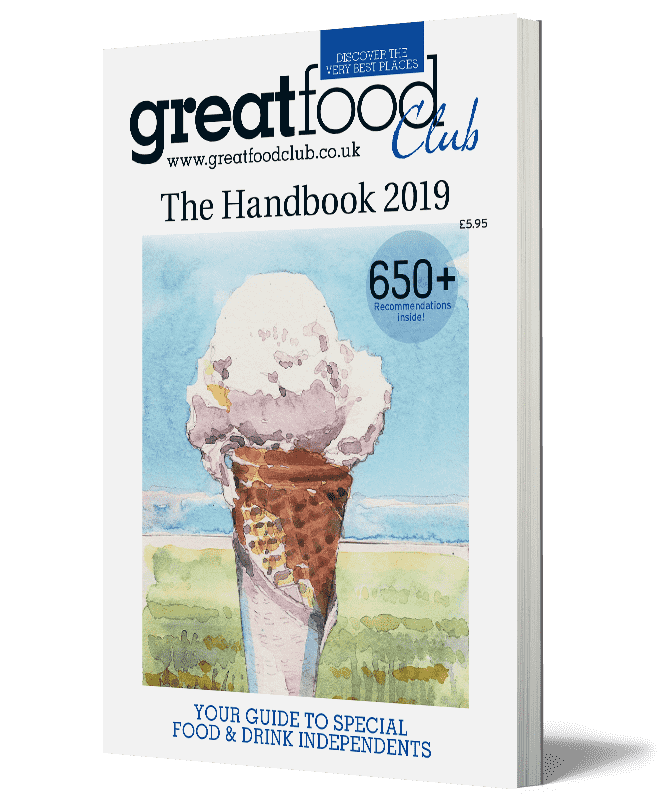 Our aim is to create a trusted guide to high quality food and drink independents. Our criteria for selecting businesses consists of one simple question: would we recommend this independent food or drink business to a discerning friend? 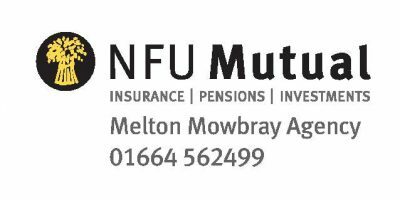 After selecting a business on merit, we invite the owner to run a member offer of their choice to GFC members. We leave this up to each individual business and encourage them to run one, although we understand that some do not wish to, so do not make it mandatory. 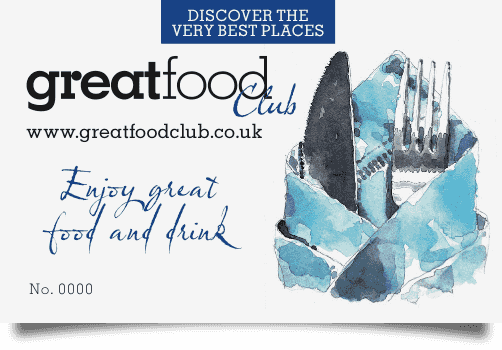 You can apply to join Great Food Club here.